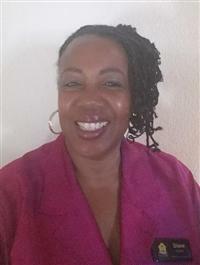 Real Estate for Sacramento's 50 plus Senior! 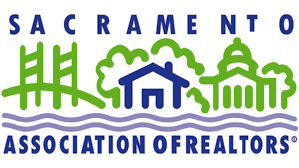 We are a great real estate brokerage that serves the needs of the Sacramento City and Sacramento County 50 plus Senior community. For over 20 years, team work has been our concept! It is our goal to help senior home owners and senior home buyers navigate today's challenging real estate market. We love and embrace technology, but nothing can replace personalized individualize service. Therefore, we work by appointment only. We are patient and hands on. 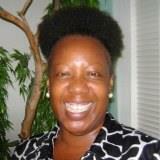 Let us walk you through a gratifying real estate experience. 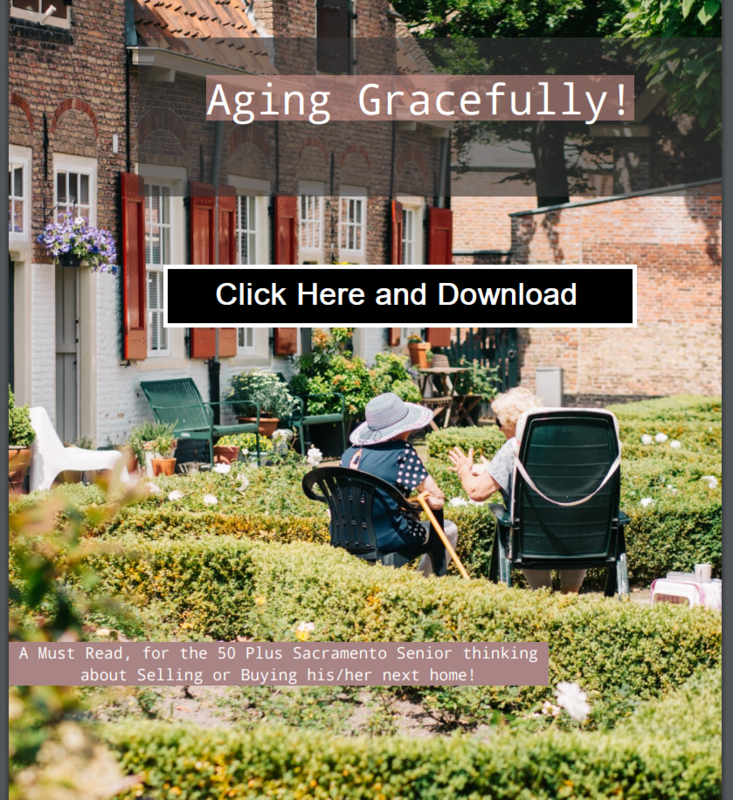 Free ebook - "A Must Read for the 50 Plus Sacramento Senior Thinking About Selling or Buying their next home. CLICK HERE FOR FREE DOWNLOAD! Home Sellers and Home Buyer find what you need quickly and easily. No matter which market you're in, finding the right home or selling your home will require the experience of a seasoned real estate professionals. If you have any questions call Taylord Real Estate (916)424-7000 office. Realtor Mobile APP.